My daughter absolutely loves Strawberry Shortcake and the rest of the berry friends. So when we had a chance to watch Fun Under The Sun, it was filled with not only colorful bright colors that would catch any kids attention, but also filled with lots of songs and made us wish Summer was here. Luckily, it's just around the corner. Not only did she love the movie, but she also loved that there was a bonus feature that featured a music video, "It's A Beautiful Lovely Wonderful Day." This song will have your little girl or boy singing around the house. I've even caught myself humming the lyrics while cleaning. 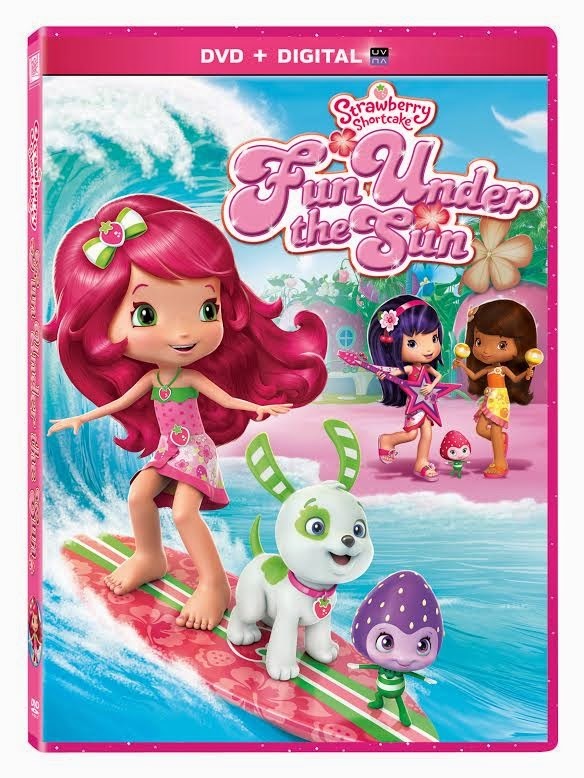 This is just another great addition to add to any Strawberry Shortcake fan's collection and now is on DVD for you to enjoy in your home. Disclosure: All opinions are my own. 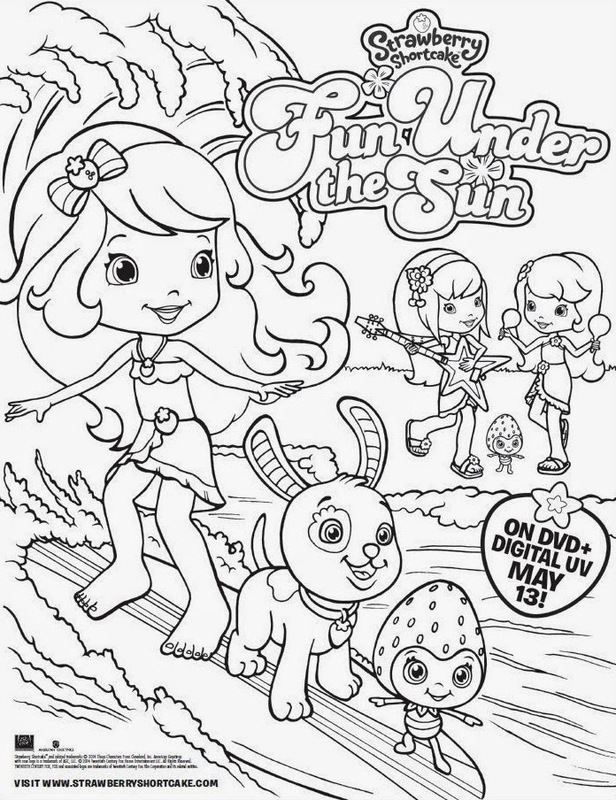 I received Fun Under The Sun on DVD at no cost for the purpose of this review. No other compensation was received. Free Strawberry Shortcake Coloring Page! Click on image and right click to save to computer.